At Abba Tectonics we provide comprehensive surveys to help spot the appearance of wet and dry rot. 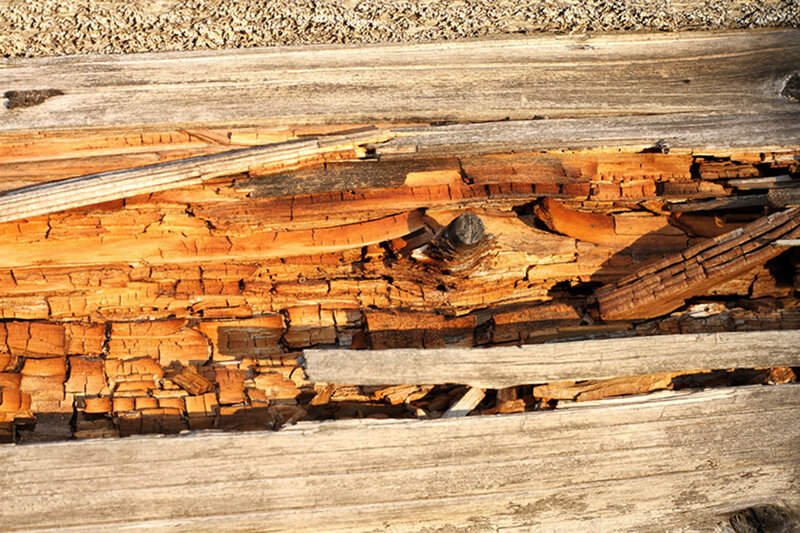 Wet and dry rot is the most frequent and the most serious cause of damage to building timber. Dampness caused by lack of ventilation provides the ideal conditions for dry and wet rot. Here at Abba Tectonics we are on hand to spot the damage before it gets any worse. Any remaining timbers at risk of being affected by the dry rot should be treated with an effective fungicide. Where the dry rot has passed through the masonry, it should be isolated using physical containment and/or masonry sterilisation. Many old buildings will show signs of dry or wet rot. Often the attack is long gone, leaving little but a bit of crumbly wood and old, brittle white strands. Like defunct woodworm, this does not mean an on-going problem. Our trained, experienced surveyors will be able to tell the difference in live or dead strands, and recommend treatment.